LIFE TOGETHER WITH JESUS is a spiritual road map for new believers, explaining the new birth, new life, and living in the power of the Holy Spirit. Subjects covered are wider than most books for new believers and include important topics such as: -What it means to be born again and what happens at salvation -Why water baptism is important -The role of Scripture in a believer's life -How to receive the baptism in the Holy Spirit -The importance of The Lord's Supper -How to hear God's voice -How to overcome and be transformed -How to deal with trouble This comprehensive spiritual road map for a new believer sets them on the right path, is easy to follow, and ideal to give to a new Christian. 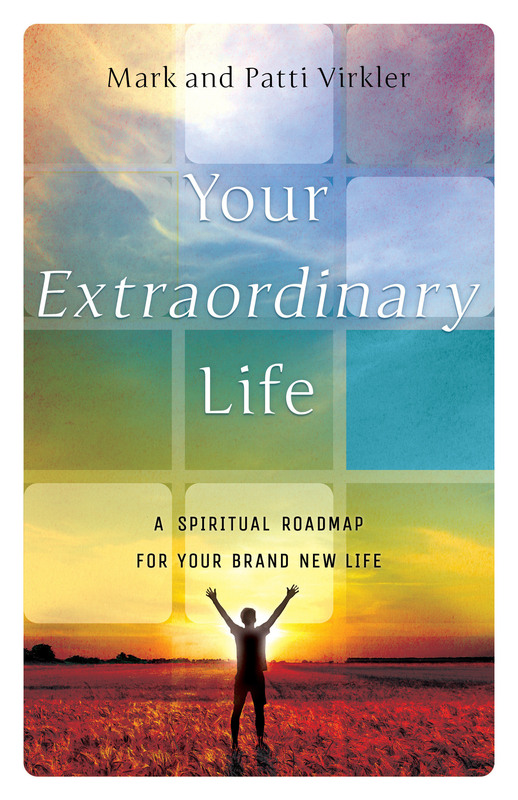 Your Extraordinary Life by Virkler, Mark; Virkler, Patti was published by Bridge-Logos Publishers in January 2018 and is our 69331st best seller. The ISBN for Your Extraordinary Life is 9781610369008. Be the first to review Your Extraordinary Life! Got a question? No problem! Just click here to ask us about Your Extraordinary Life.